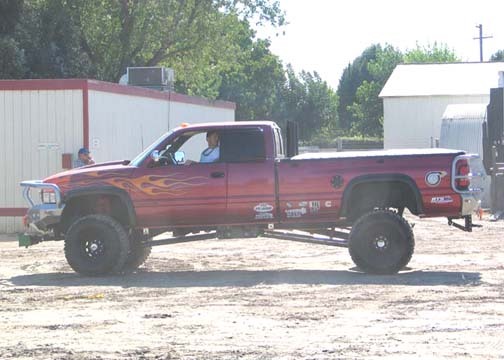 As most of you know, In November of 2006 team “BigBadDodge” sold its 1997 Dodge Ram 2500HD Sled pulling Truck known as the “BigBadDodge” we were the original and only owners and over the past 9 years had built it into what you see on this site. 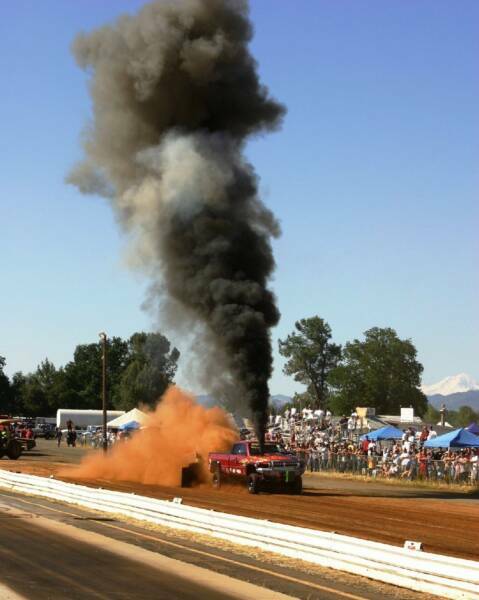 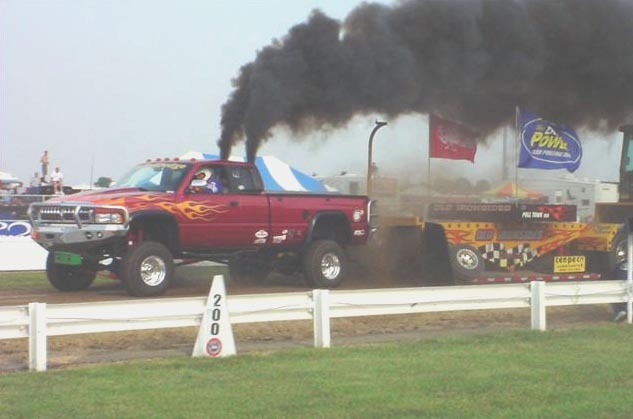 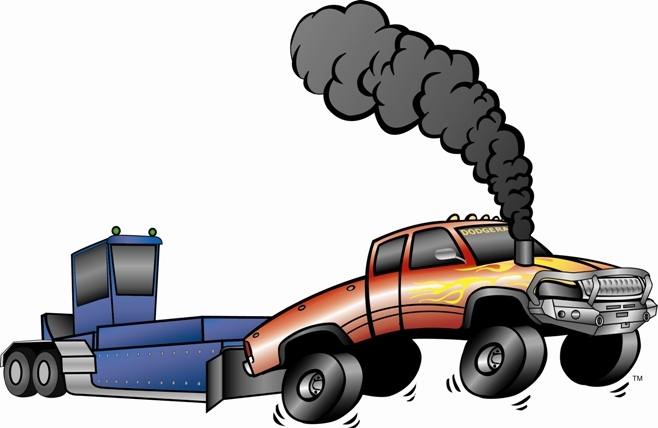 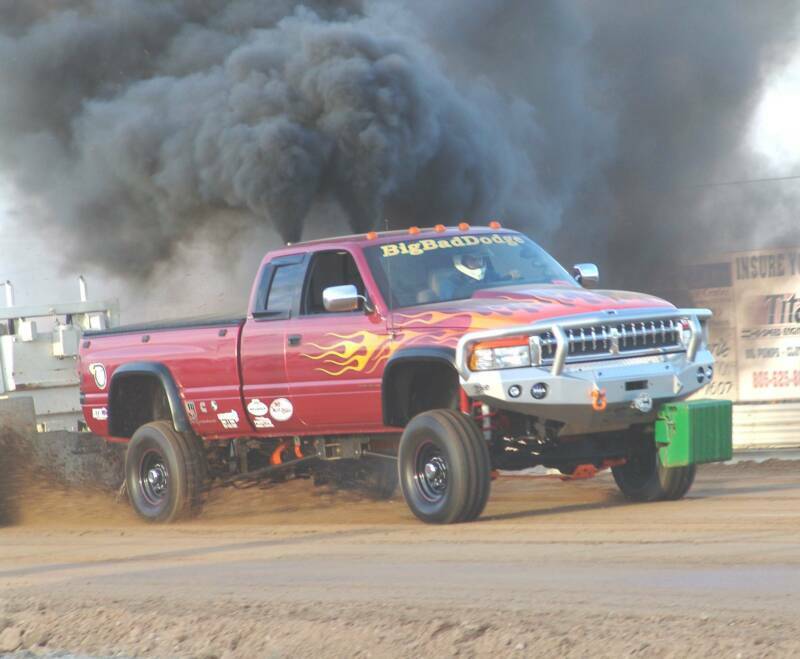 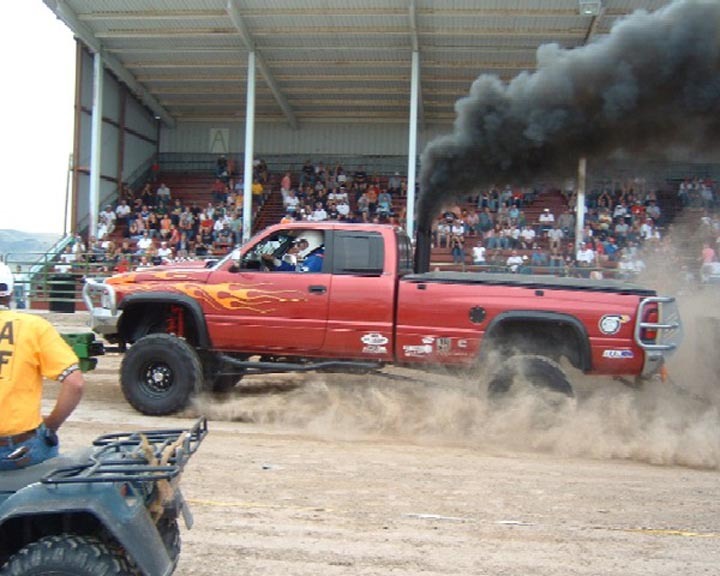 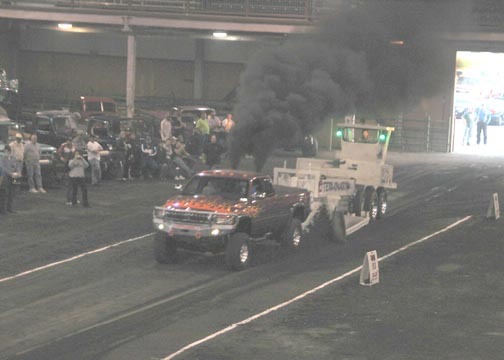 Over the past several years we had great success with this truck at local sled pulling events here on the West coast. 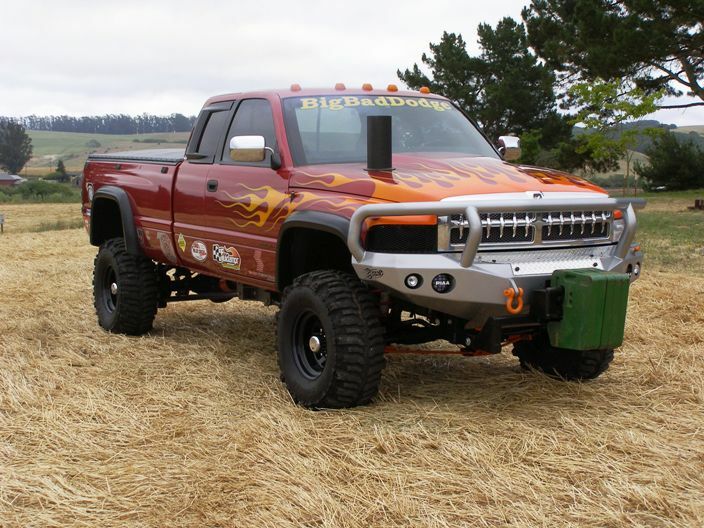 It was with great disappointment that we had chosen to sell our “BigBadDodge”, but after lots of deliberating we agreed it was better then chopping it up to go to the next level. 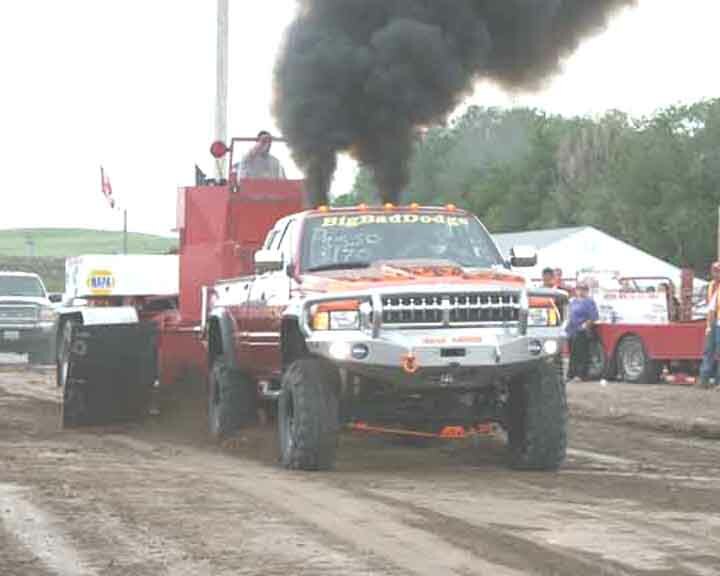 The “BigBadDodge” will continue pulling and has been relocated to the East coast, New York to be more specific. 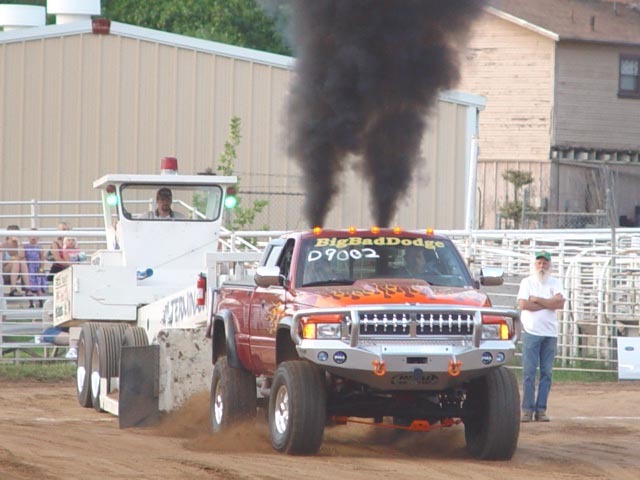 Copyright © 2003 BigBadDodge, All Rights Reserved.